I’ve been trying to be active on other people’s blogs, but quite honestly I know that I have been slipping up lately and been rather absent. My posts got fewer too and I am sorry about that, but mostly I am just lacking the energy to do anything more than the bare minimum. I hope to be back in full spirits as soon as the summer season at the airport is over and it won’t be as stressful anymore. On to more happier thoughts: I got Harry Potter and the Cursed Child a day early! Whooop! Don’t ask me how, it’s a secret that must never be told – but I didn’t steal it, just making sure that’s clear. As a non-Harry-Potter-reader this is going to be an interesting experience. I am probably not as eager to read it as some of you are, but I am still excited and will turn to it soon. I really enjoy stories written like movie or theater scripts, so that’s already a good start. Life and Other Disasters is SO CLOSE to 700 Followers and my birthday is coming up on Wednesday, so I am keeping my fingers crossed that we can make it until then maybe? If not, that’s totally cool, but I can still have a bit of wishful thinking, right? 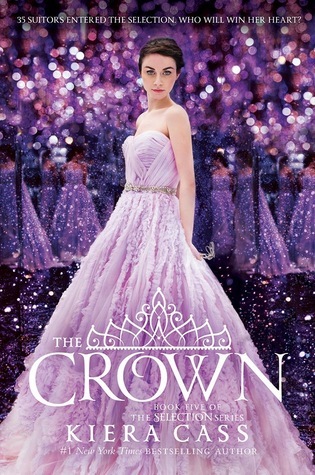 Either way I am excited for Wednesday, because it means new books! Update on book subscription boxes: So, as you know, I got my second OwlCrate box in July and I was thinking about trying out something different in August, but due to payment confusion, I am sticking to OwlCrate for August but I have already ordered FairyLoot for September. I am super excited for that! Depending on the theme of OwlCrate in September though, I might get two boxes that month. Which boxes would you suggest I check out? Now you at least know where all my birthday money is going to go to. Thank you, thank you, thank you <3!!! And yep, it could have been so much worse! But I think I have had a solid reading year so far with only very few books below 3 stars at all. I got lucky it seems. Haha you’re also late 😂 nice wrap up ! I need to buy My Lady Jane I think ! And yes! 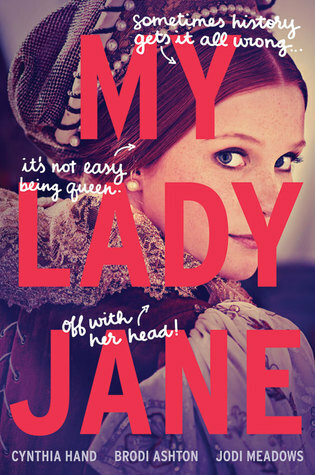 Go and read My Lady Jane, it’s positively hilarious! Yeah, mine don’t seem to accept that as a reason either. And since I was at film school and we always had to analyse scripts, I quite enjoy that kind of style. I still often download the scripts for Oscar nominated movies and such. Thank you, thank you, thank you! And I am really looking forward to the Cursed Child. It will be weird to finally read something HP related after all these years hahaha Maybe I will like it more because I don’t have this deep Potter-connection already. Perhaps so! Are you planning on reading the main series after Cursed Child at some point? Aw that would be adorable, though. 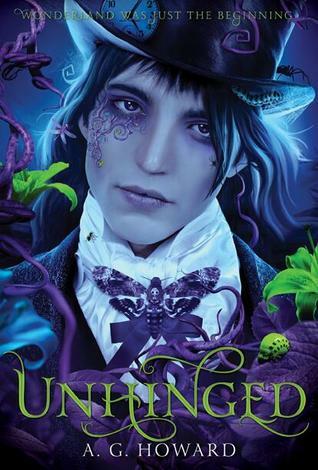 I loved the Splintered series and he covers are beautiful too!! many people seem to love them, I am just really not one of them. That’s a shame – but each to their own! The covers a beautiful though! oh i know what you mean about lacking energy. I’m finding it difficult just to get out of bed! it’s exhausting!!! 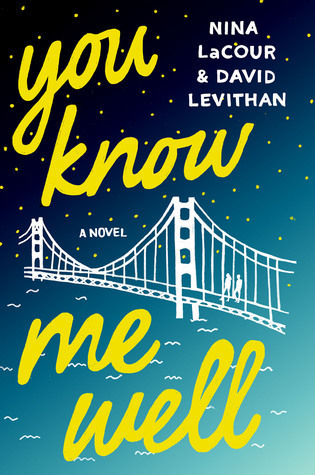 You’re read some really great books btw. Yes, sometimes the getting up is already one of the most difficult parts. I hear you. I can only say that I really enjoyed Lady Midnight. It does not go in depth on the characters AT ALL, that’s probably something that should be mentioned. It is, however, hilarious! The Serpent King was so good! Definitely one of my favorites of the year so far. 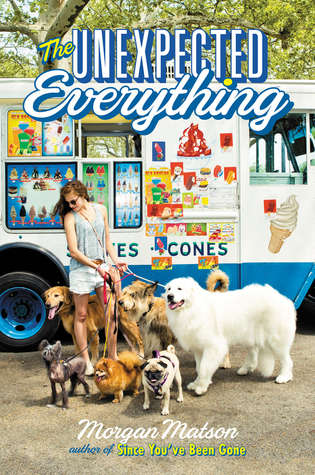 I can’t wait to pick up The Unexpected Everything and You Know Me Well! YAS! 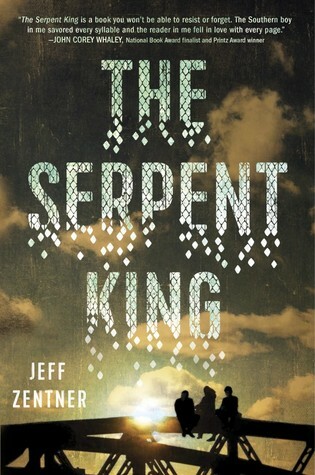 The Serpent King was SO good! And I hope you get to read those other ones. I really enjoyed them. Thank so much! ❤ I just hope it will get better after August.